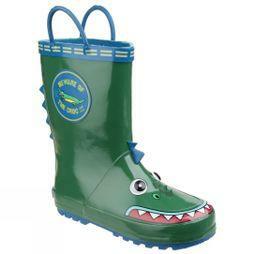 Whether your children are drawn to muddy puddles or love splashing about in the rain, our selection of kid's wellies will keep them dry no matter how adventurous they are. 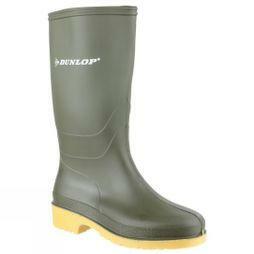 Choose from a selection of leading outdoor brands at Cotswold Outdoor. 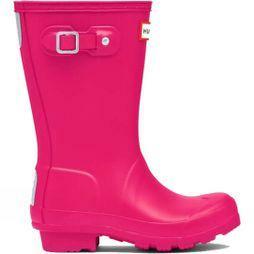 Available in a wide range of different colours, styles and sizes, you’re sure to find the perfect pair of toddler wellies or rain boots to fit your little one here. 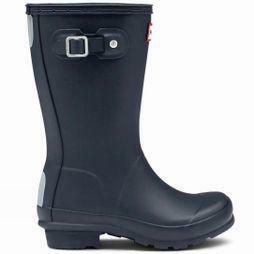 With some of the best wellies for toddlers, you’ll find Helly Hansen, Regatta and Dunlop children’s wellies within our collection; all designed to stand the test of time, and make sure their little feet are always cared for. 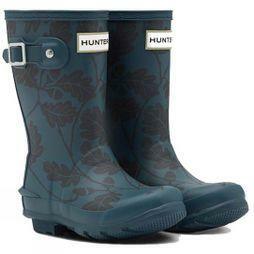 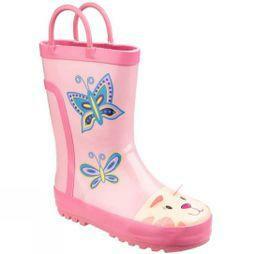 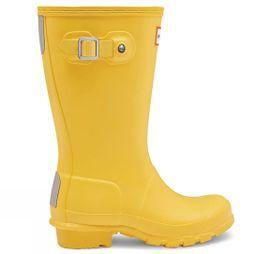 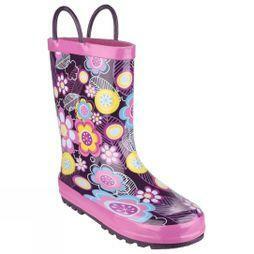 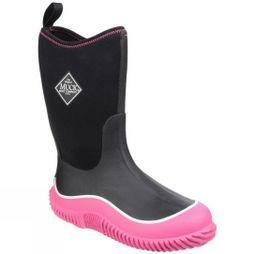 So, make sure you’re prepared for your next outdoor adventure, and shop our selection of kid’s wellies today.